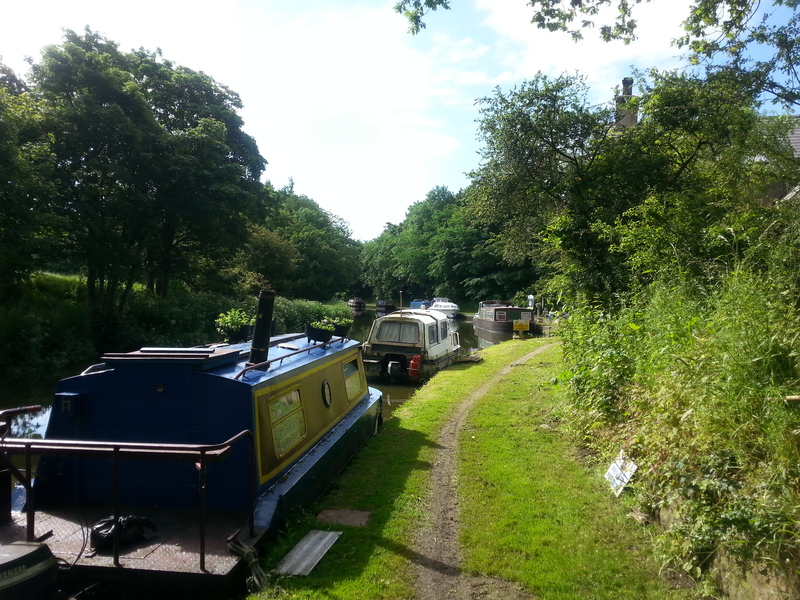 Salwick Moorings are set within a short distance of rolling hills and beautiful countryside on the Lancaster Canal yet within easy reach of Preston City Centre. 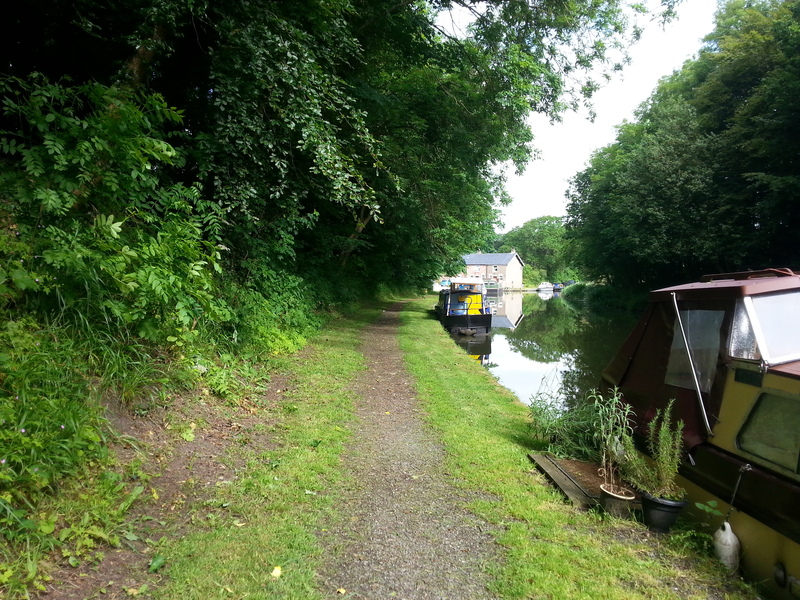 The site is just over 200m long and provides space for up to 14 vessels moored against the towpath. The site is accessed via Treales Road, off Blackleach Lane. 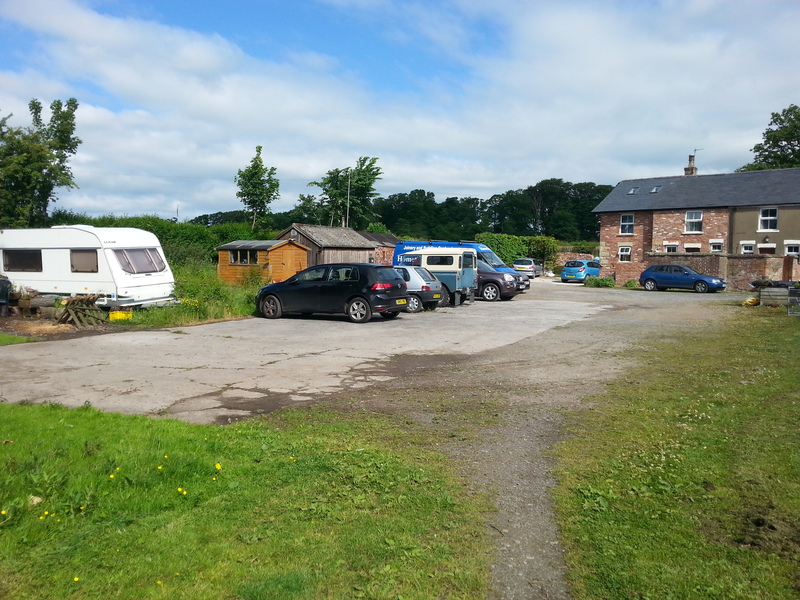 It is between junctions 1 and 3 of the M55. 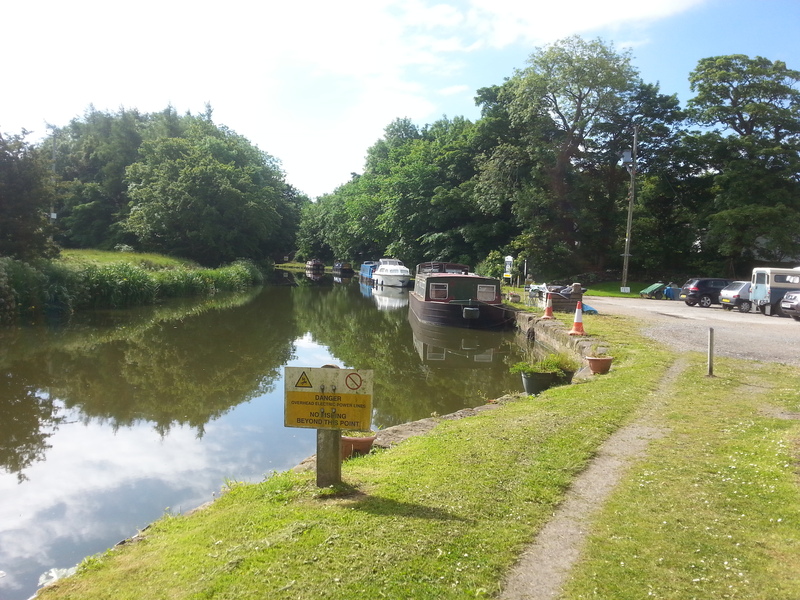 The nearest Canal & River Trust facilities, including refuse disposal, showers, disabled toilets, drinking water and elsan disposal, are at Cadley services, approximately four miles south of the mooring site. 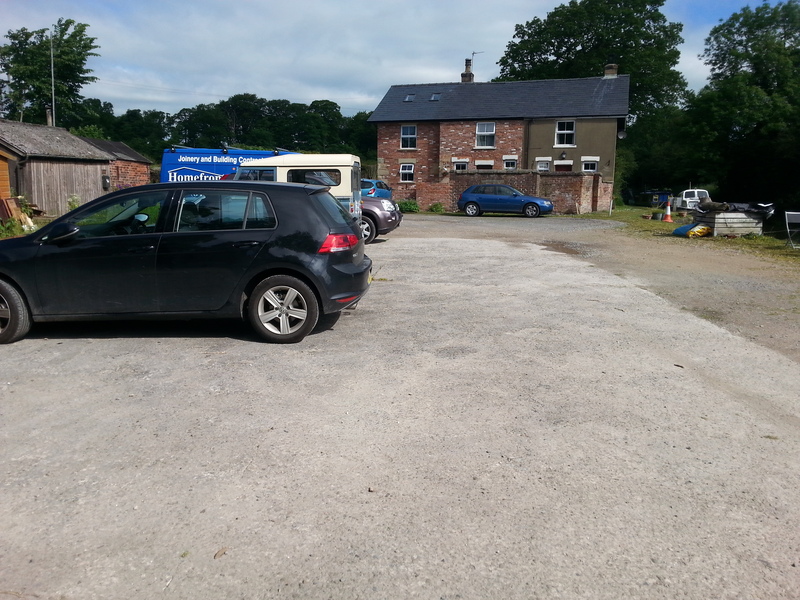 The nearest pumpout facility is approximately 12½ miles north at Moss Lane (South) services. 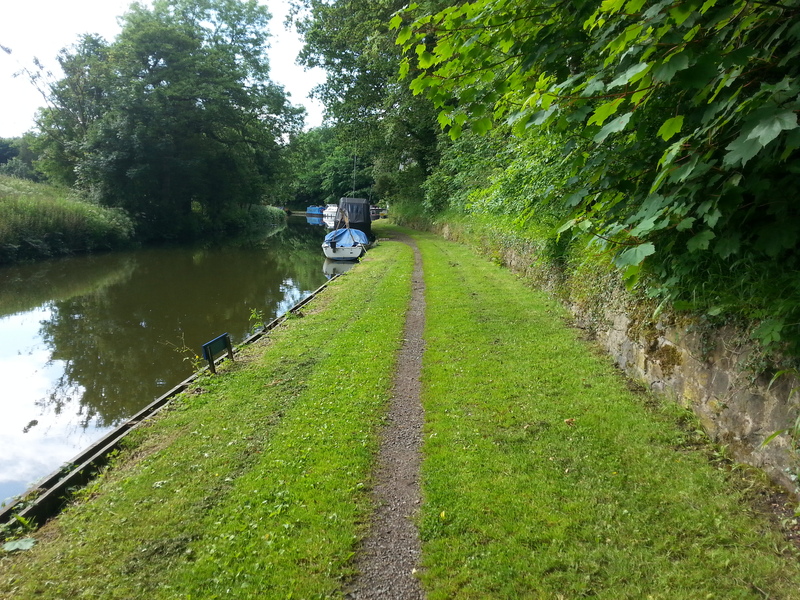 There are mooring rings along this site but mooring pins may be needed dependant on boat length. 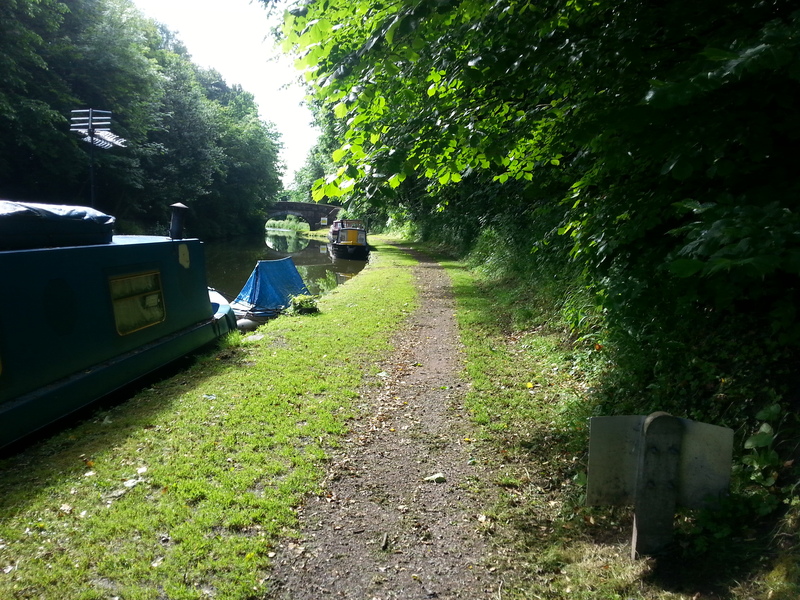 A Canal & River Trust key is required for access. 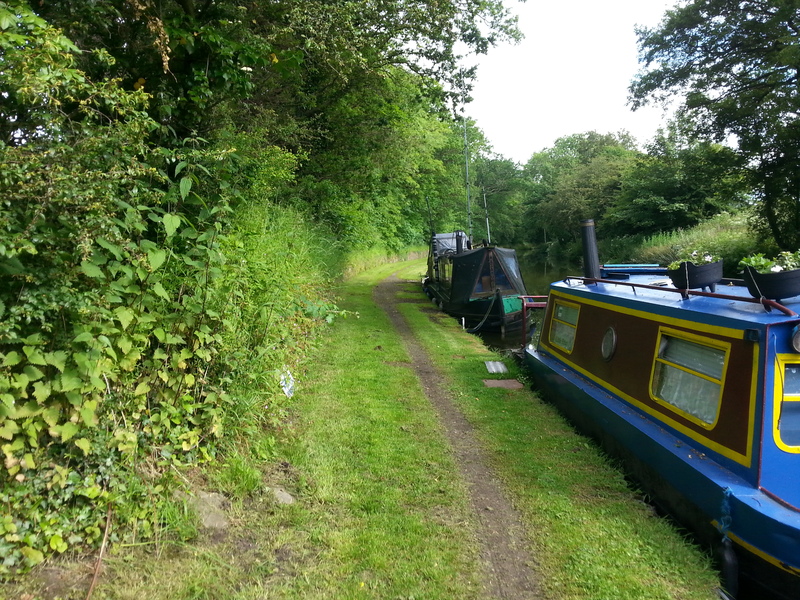 The mooring site has no access restrictions and can be viewed at any time. 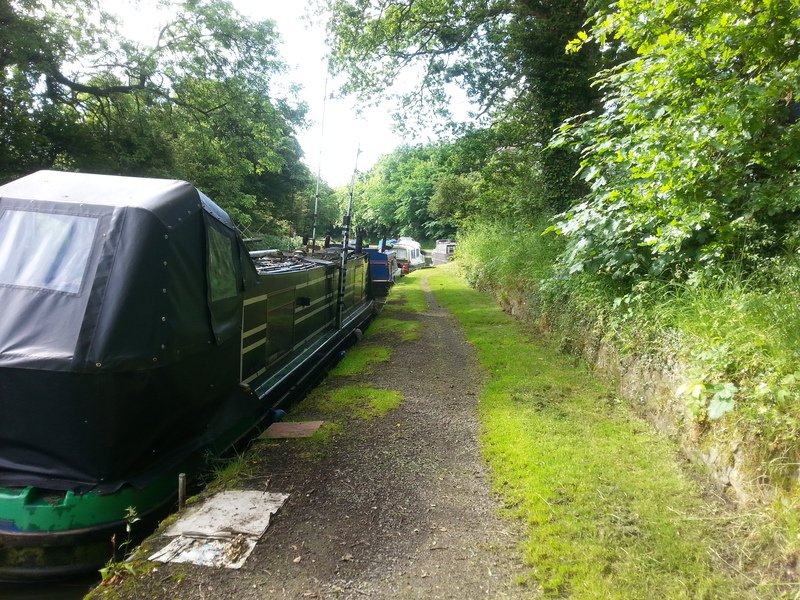 We ask that you are considerate of current on site mooring customers.